Test Centre | Hosokawa Micron B.V.
Hosokawa Micron's test and development centre in the Netherlands offers unique possibilities for testing your product to determine the most efficient process, system or plant prior to final design. We can provide laboratory as well as production-sized trials. 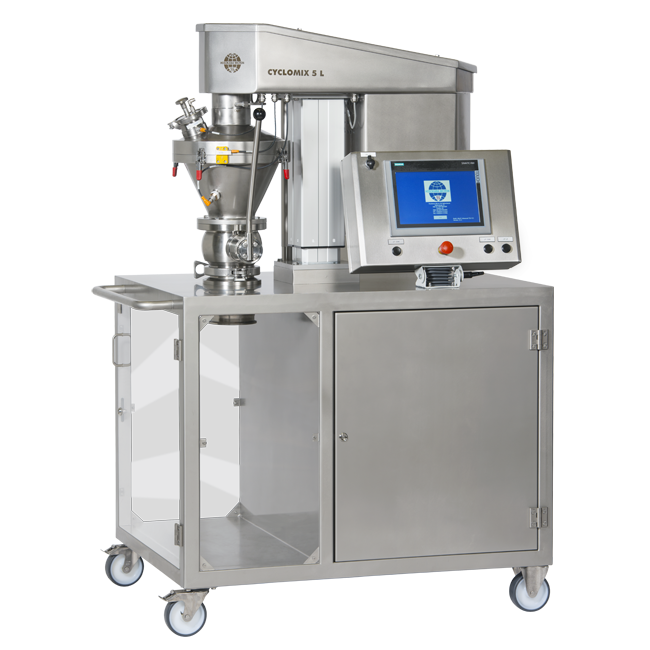 Whether you wish to test a single machine or a complete powder processing system, the same skilled and experienced staff are here to help ensure that your requirements are met, and that you are entirely satisfied with the results. If we could summarise the behaviour of powders in a set of rules and guidelines, in other words, if results could be predicted, then testing would be unnecessary. Of course the reality is somewhat different. Testing isn't only necessary; it is the foundation of any successful product or process. At Hosokawa Micron, we enjoy helping our customers test their latest ideas and requirements and with our modern testing facilities, we can help you put theory into practice. Our testing centre is full-equipped with all of our latest equipment for operational trials but we also offer a range of rental equipment so that you can carry out operational trials at your own facilities too. This means that you can fine tune process parameters and monitor production flows prior to finalising equipment choices and process designs. To help things go smoothly, our experienced process engineers will work closely with your engineering team to advise and develop the best solution for your processing requirements.